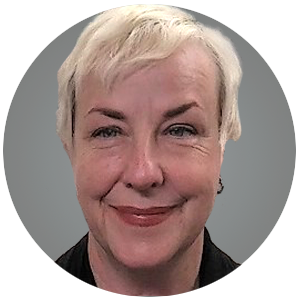 Ms. Bernier has been working in the multifamily business for over 25 years, starting as an architect rehabilitating SROs on Skid Row in Los Angeles while a graduate student at UCLA. Prior to joining Fannie Mae in 2001, she developed affordable housing with a community based non-profit in Hollywood and at Bank of America’s Community Development Corporation. She has a bachelor of arts from Bennington College in Vermont and a Master of Architecture from UCLA.